In the last few days, the internet has been stormed with the news about the last flight of Cassini. If you’re a fan of astronauts, you must know what operation Cassini is but if you’re not, don’t worry because we are going to explain all about it to you. The mission of Cassini was a space flight of NASA in collaboration with the European Space Agency (ESA) and the Italian Space Agency in purpose to send a shuttle into the space that will help study the planet Saturn, its system and its satellites along with its ring. 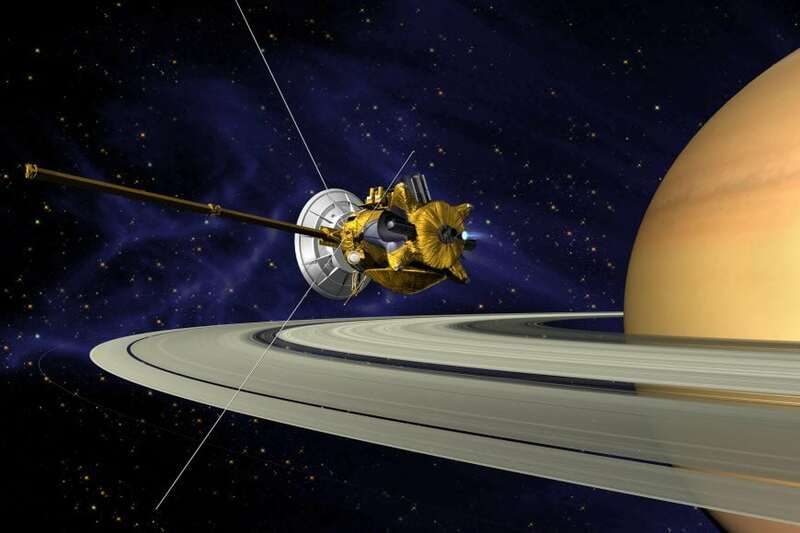 The plan was to launch a robotic spacecraft of flagship status that would combine NASA’s Cassini probe and ESA’s Huygens’s lander and land on the Saturn’s largest moon. The mission was basically known as Cassini Huygens and named after two famous scientists of NASA and ESA, Giovanni Cassini and Christiaan Huygens. The mission was launched on October 15th, 1997 and was active in space for more than 18 years. Cassini spent 13 of its years orbiting Saturn and later studied the structure of the planet after entering its orbit in July 2004. During its journey, Cassini fly passed Venus, Earth, the asteroid 2685 Masursky and Jupiter. Cassini’s final flight was on September 15th, 2017 when it was asked to fly up in the atmosphere of Saturn and burn itself up. NASA did not want to adulterate the atmosphere of Saturn’s moon because it was believed that life could exist on it. So, instead of making things worse for the living beings, it was decided for the Cassini to burn itself up. In the past, few months, Cassini was leading up to its end but before that would happen it brought a huge amount of information for the people of the earth. Since the end of March, Cassini had made tons of rounds between Saturn and its rings to gain as much closure as it could. It has sent some very zoom in photos for the scientists to research upon, you can click here and see them all. We will be sharing a few of them with a little detail. The following image was captured just before Cassini’s final flight. It gives us closure about the ring of the Saturn and the planet itself. The information Cassini collected during its final orbits has been sent to NASA for further analysis and research purposes. The research scientists have collected till now about the atmosphere of Saturn tells us that it contains 75% of hydrogen and the rest of it being helium. These components make it hard for life to exist. Another picture taken sent through space is of Saturn’s largest moon, it shows the surface of the moon and gives a little information about its atmosphere and how clouds react towards it. 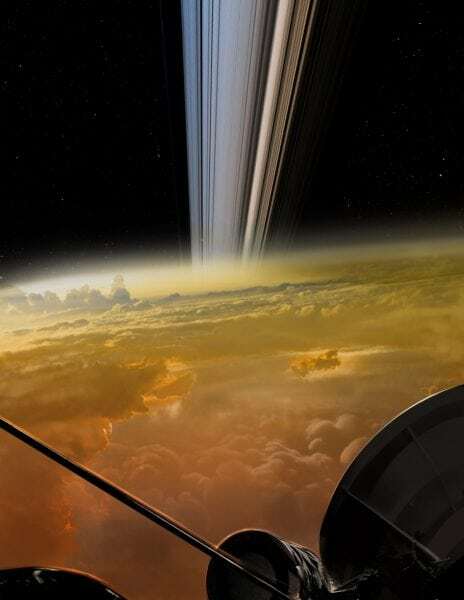 With Cassini taking its final drop a few days ago, NASA is hoping that this new set of information will provide them with more closure about Saturn’s atmosphere and its rings. It is further read that Saturn is surrounded by a number of moons and rings that all belong to it. Two of the most researched moons of Saturn are Epimetheus and Janus, both the moons are so close to each other that it sometimes feels that they might crash into each other. Cassini’s flights have shed some major light upon these two moons and you can read all about the research here. So far, scientists have been unable to recognize whether tilt lies between Saturn magnetic field and rotation axis or is it completely in sync. But before Cassini died, it gave us the closest look of Saturn and it is believed that researchers have got a lot on their plates now that they must finish before moving on to something else. What we thought and what we got! The mission of Cassini has brought an enormous revolution in terms of understanding the components of Saturn better. 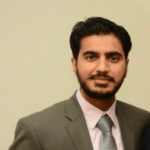 It has received global recognition and has been a bigger success than it was expected to be. NASA’s Planetary Science Division Director describes Cassini Huygens as the “mission of firsts”. He said that the launch of this integral program has given them with more things to ponder upon than they had expected. The closure it has brought to the Saturn system, it’s moon and ring is phenomenal and we have ESA and ISA along with us who have made this mission a wonderful success. We plan to better understand the universe and the solar system and we tend to find out other species of the world and where else can life exist. The voyage of Cassini was originally had a for a year plan. It was supposed to go on from 2004 to 2008 but later it got an extension of 2 years making it last till 2010. But witnessing the success of it, it was given a final extension of 7 years and named it Cassini Solstice Mission. 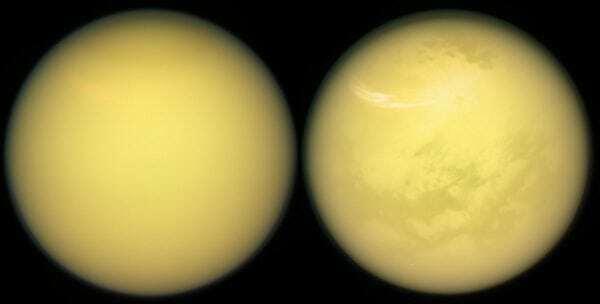 The Huygens’s module was supposed to travel with Cassini throughout its journey but when Cassini got an extension of life, both the probes parted their ways and Huygens successfully landed on the Titan, another moon of Saturn. This was the first successful landing of a spacecraft in the outer space. As Huygens’s voyage ended and it sent back the data safely to the earth, Cassini kept on exploring the specifics of Saturn. During its final flight, known as “The Grand Finale of Cassini”, it experimented some major and dangerous orbits and turns around Saturn and its inner rings. The spacecraft was to fly pass between Saturn and its inner rings was dangerous but it was performed to get the most out of its journey before the craft is destroyed forever. As mentioned before about the atmosphere of Saturn, when Cassini finally took a flight towards it, the spacecraft couldn’t handle the pressure and was burnt. Though all the final data and information that Cassini provided the researchers with, will continue to be examined and researched upon for a period of time.